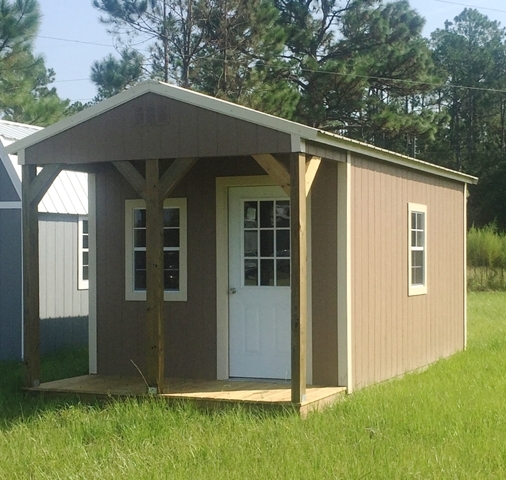 Cabins - Coastal Portable Buildings Inc.
Our portable cabins are perfect for additional space, a weekend getaway, guest cottage, private office, she shed, man cave or whatever you desire. 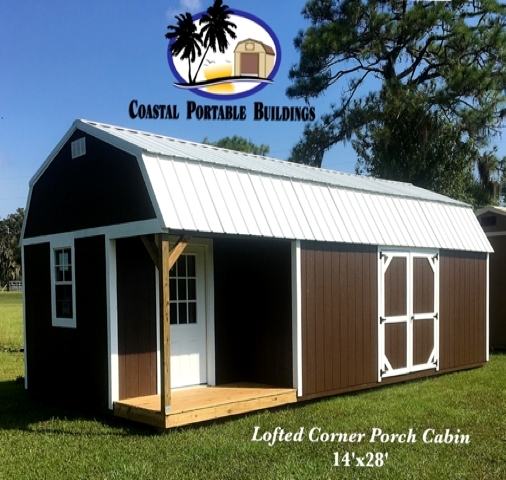 Five different options available that can be built with standard options or customize it to suit your style and needs. 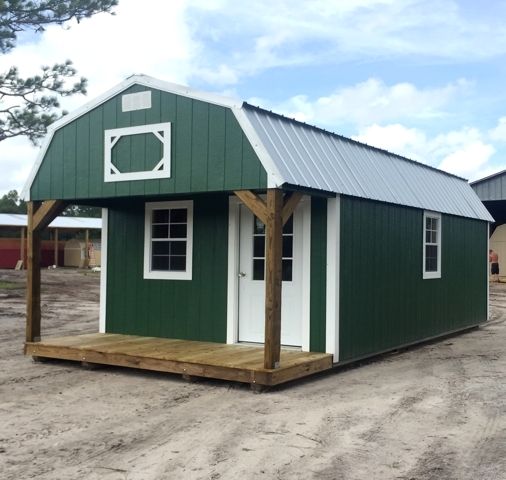 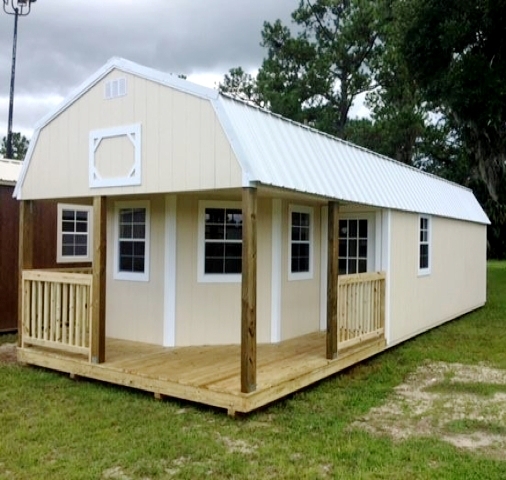 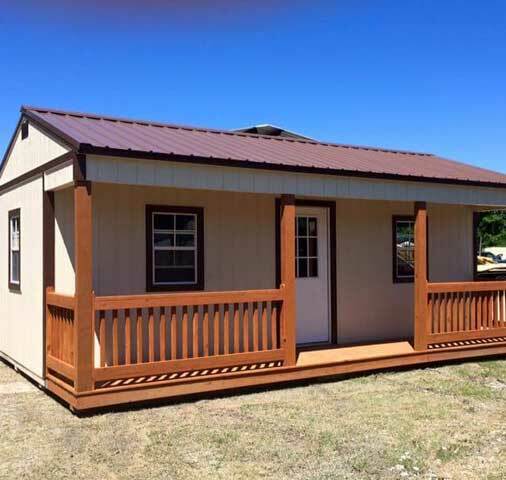 Available sizes depend upon model; Standard Cabins start at 8’x12′, Lofted Barn Cabin starts at 10’x16′, Deluxe’s start at 12’x24′ and Side Porch Cabins start at 14’x16′ up to 16’x40′.